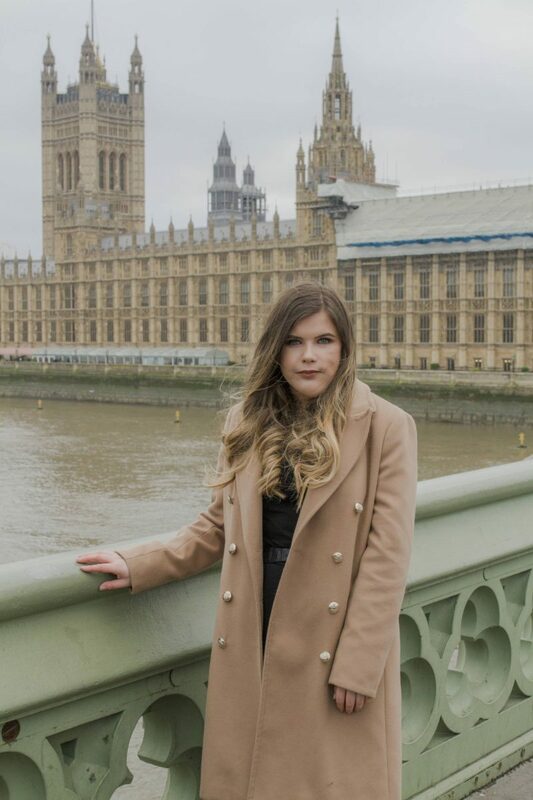 My Experience Speaking in Parliament | The Biggest ‘Pinch Me’ Moment Ever?! 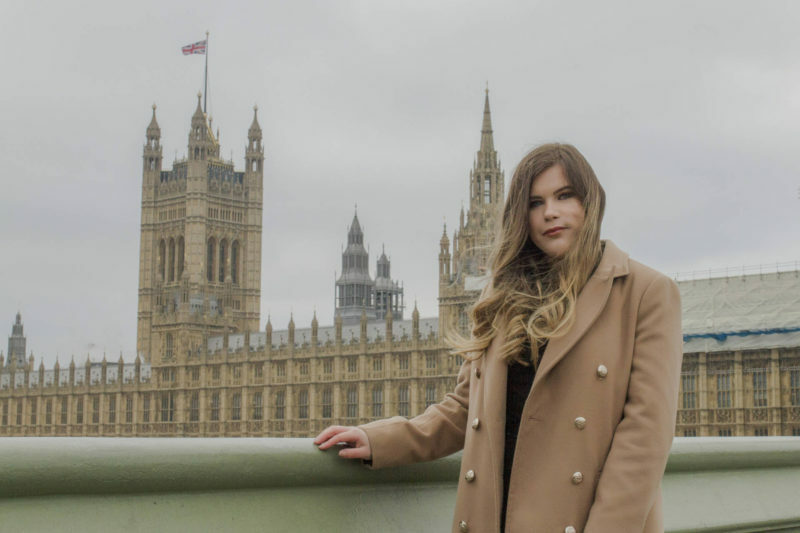 Well, I never thought I’d be writing a blog post documenting my time speaking in Parliament but here I am. One thing I am very passionate and proud of is my time studying Business Management at Gateshead College. It is an experience that has guided me to where I am now and shown me that education can be a freeing, supportive and thriving environment. Every single young person in the UK should be given the opportunity to decide on the best future for them and given the guidance and support to choose the best path. The truth is, A-Levels aren’t for everyone. They weren’t for me, and I know that because I did them. I finished my GCSEs in 2012 and the next progression for me was staying on at my school’s Sixth Form. The alternative? Well, there wasn’t really any other than finding a job. Or so we were told. Of course, I knew about Colleges and vocational courses. I’d heard about them but I thought they were just for very niche subjects that I didn’t want to study. We weren’t spoken to about alternative routes and I was way too stressed with my exams to have the time to find any other information. There were no college prospectuses available to read and no one from colleges came into the school to talk to us about alternative routes. It was only by a friends recommendation that I checked out an open evening at the College and upon checking out the business course, I knew it was the right option for me. For the first time in a long time, I felt hope and passion for my future. This simply has to change, and thankfully due to the Baker Clause, a regulation that seeks to transform the technical education system to ensure that all young people can achieve their potential and that they are aware of the options available to them, this is changing. I was invited by Gateshead College to a round table discussion at PortcullisHouse, to share my experience and passion for vocational courses and be a voice for students whose best interests should be at the heart. It was important that voices are heard and our generation is represented, as it can be easy to disassociate and just see students as statistics. I was able to get my point across to Lords, Baroness’, MPs and other influential figures within the education sector, something I never dreamed I’d be able to do. It was a dream come true, and really wonderful to see the insides of how our country works. After the discussion, I met up with a friend who works in Parliament, and he showed me around the Houses of Parliament including the House of Lords, and it was such an incredible building. Of course, it was wonderful to see a dear friend again, especially doing so well. Overall, it was a fantastic trip and I feel honoured to have the opportunity to do something like this. Without Gateshead College and my fantastic time there, I would not be as successful as I am today. I do not regret my time at Sixth Form, however, I feel passionate about equal opportunity to thrive beyond school. A huge thank you to Jennifer West Photography for the images.